In the recent years, 3D printed products have grown massively in popularity. Due to the complexity of the technology, it may be hard to understand what goes into the process of 3D printing. Therefore, here at ODM we decided to carry out or own investigation in search for answers on the printing process. Firstly, we wanted to know what a 3D printer is? A 3D Printer is a device that transforms a 3D digital model into a physical object. This can be done through different devices, using different processes and materials. The founder of the first 3D printer, Hideo Kodama invented rapid prototyping in 1981. Then came Charles Hull who in 1984, invented a software allowing designers to create 3D digital models. 3D printed products continue to increase with time, along with the development in technology and open sources. The first process is stereolithography, which uses a laser to solidify liquid resin. 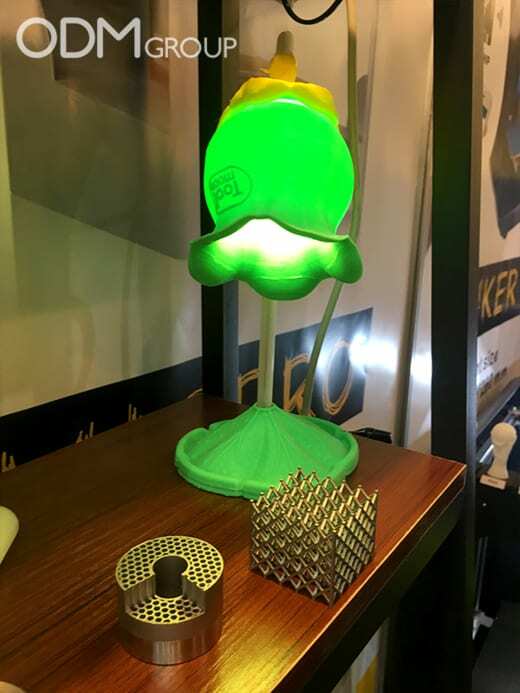 For the next stage, a heated extrusion head melts material in filament form into the 3D design. These processes can incorporate many different materials, which contain different properties. The length of time to create a product may take from a couple of hours to a day. Although this may seem long, if you’re looking to make a sample than this method is both faster and cheaper than creating a mould. 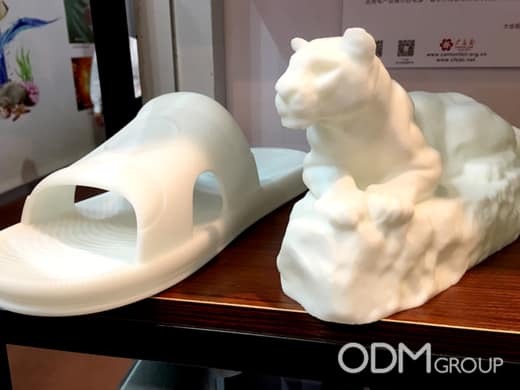 One of the advantages of 3D printing is that nowadays they can use a vast range of materials. The most popular is plastic (nylon or polyamide in powder or filament form) which has good strength, flexibility and durability. Metals such as aluminium, cobalt or stainless steel tend to be used by industrial companies. Moreover, precious materials such as gold and silver can be used for making premium products. 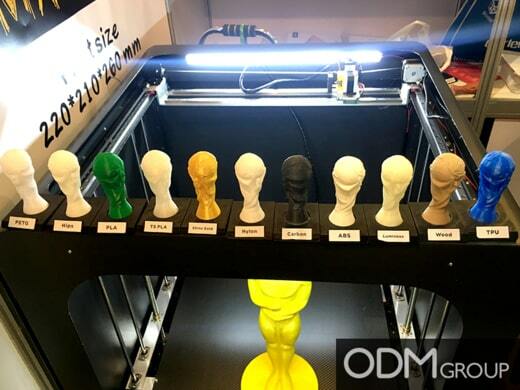 You could even choose to print models from paper and ceramic filaments, this may appeal to anyone in the art industry . Less commonly, medical industries have been conducting a lot of research on printing biomaterials, such as living tissues. This would a big advancement in healthcare. 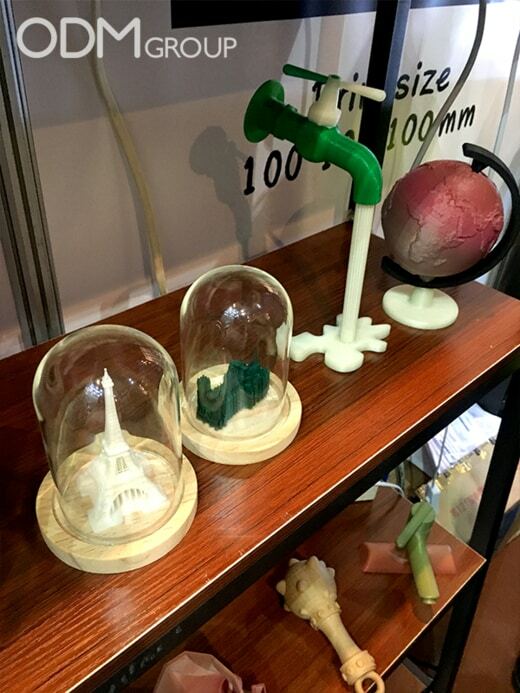 Which industries can benefit from making their own 3D printed products? Mainly design teams in every industry, as it will give them the opportunity to make a physical model of their 3D design. Also, factories could use them to make sampling faster and cheaper, as opposed making a mould which is expensive and longer to make. Moreover, the medical industry can use it for improvements on research. 3D printers are able to print tailored medical treatment, prosthesis and also a lot of dental related products. If you’re looking to get samples, then it is worth considering having them 3D printed. It allows you to create your ideas faster, because your concept can get printed on the same day. Therefore, cutting out the lengthy development process that could cost you months. Furthermore, you’ll be saving money as is it runs a lot cheaper than producing moulds. However, bare in mind that 3D printers are not ideal for mass production. A 3D printing pen can be beneficial to schools, helping children to unleash their creativity through drawing 3D art. They appear to be like ordinary pens, however with the wave of a hand it extrudes heated plastic to draw solid objects. It is very safe to use with interchangeable speeds, temperatures and colours. For more questions on 3D printed products, please don’t hesitate to contact us. Also, check out this helpful blog ACOmold.com did about the process of moulding in China.